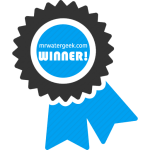 Home Water Softeners Water Softener Reviews ABC Waters Fleck Review: Is It WORTH The Cost? 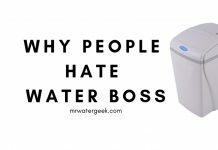 Before talking about the benefits of getting an abc waters Fleck water softener, why do you need to get a water softener in the first place? 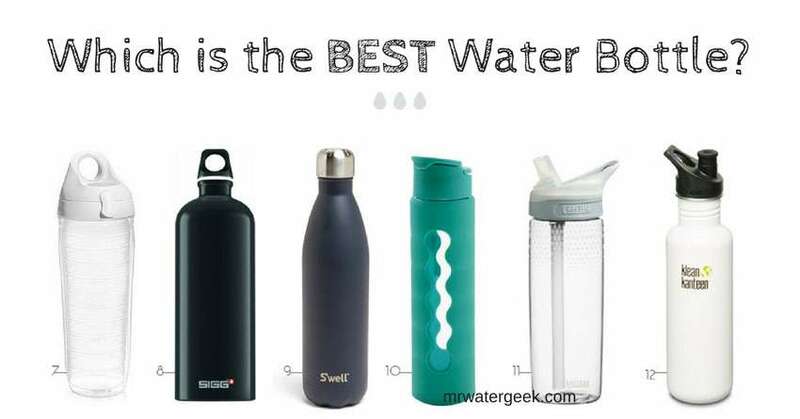 Water is an integral and important part of our daily lives. We drink it, wash our bodies and hair with it, clean our clothes with it, even heat our houses with it, and yet we rarely pay attention to its effects. 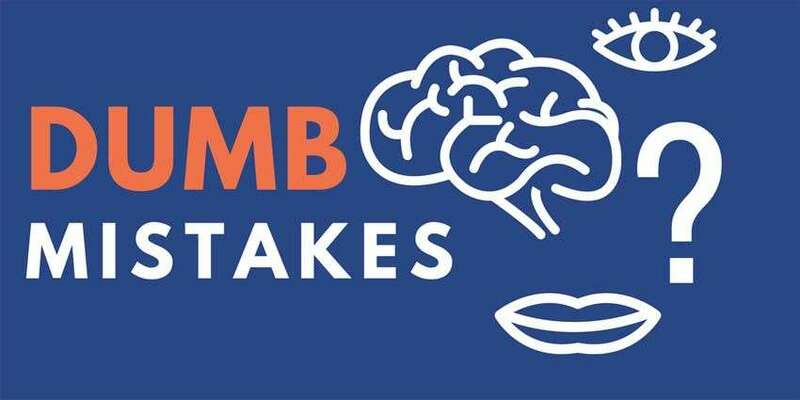 However, if you find that your sinks are stained with white limescale, your skin is dry and itchy, then you may have a problem with hard water. And if that’s the case, you probably need a water softener. Water softening systems will help increase the life of your equipment, appliances and clothing. 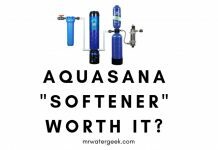 A good water softener can even help you to save money in the long term. – Hard water causes mineral deposits on skin, hair and clothing. – It blocks pipes, water tanks and boilers, which reduces efficiency and increases energy costs. – Can destroy toilets, bathtubs, showers and taps. – Their deposits form limescale that reduces the effectiveness of household appliances, such as washing machines. Basically, water softeners eliminate the high levels of calcium and magnesium ions present in hard water. The softening system removes the “hardness” with salt and this stops the ugly spots and white scales in the water, in the kitchen and in the bathroom. 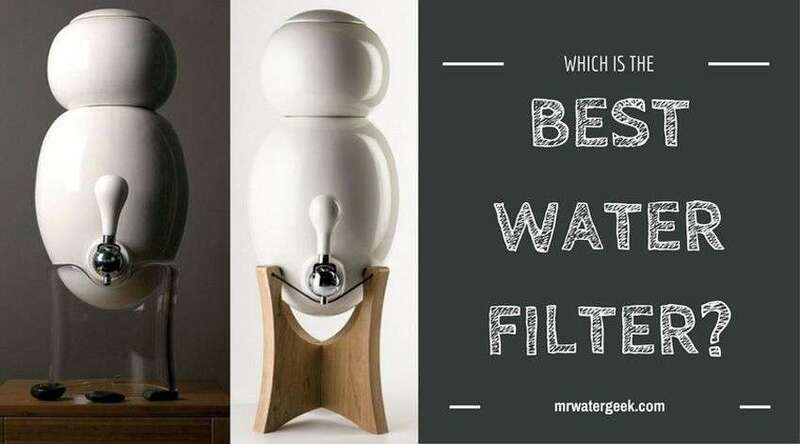 There are many different types of water softeners and abc waters Fleck is one of them. 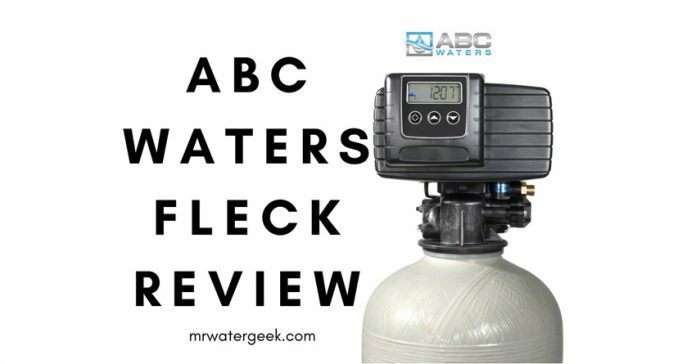 This article is a review of the abc waters Fleck water softener that will help you to decide if this brand is right for you. The abc waters Fleck softener units are very good for many different commercial, industrial and residential applications. You can time and control abc waters Fleck systems by using its meter. This is also why a Fleck softener with a meter is one of the best options. 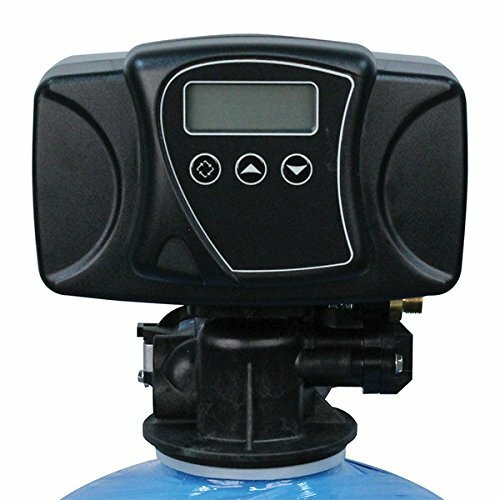 The advantage of a meter controlled system is that the system can calculate the water consumption. You can only do one regeneration cycle if enough water is consumed until the resin bed is ready. These systems avoid unnecessary waste of water and ensure that your resin bed does not run out. The timer controls are less robust, but extremely reliable and consistent. 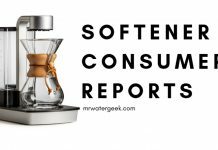 Water softening systems are ideal meter-controlled environments in which the demand for soft water is not particularly high, or the need for soft water throughout the day is not essential. This is because your system is likely to be offline for at least 2 hours during a recovery cycle. If the system is programmed, it can be set manually if you probably need less soft water. The biggest benefits of using ABC waters Fleck is that your bathrooms, shower cubicles, faucets and toilets are no longer stained with white limescale deposits. – Your bathroom equipment and household appliances last longer and the maintenance costs are reduced. – The condition of your skin can improve significantly. Especially people with eczema who see significant improvements after the use of soft water. – Your hair feels soft and clothes are brighter. 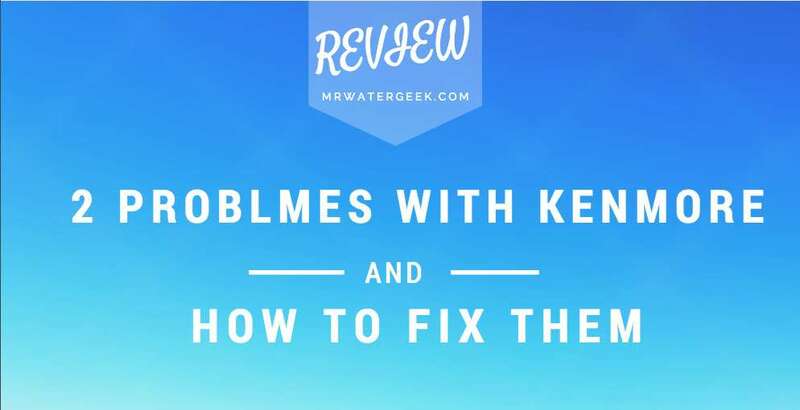 – Saves time and eliminates the need for harsh chemicals to remove limescale. 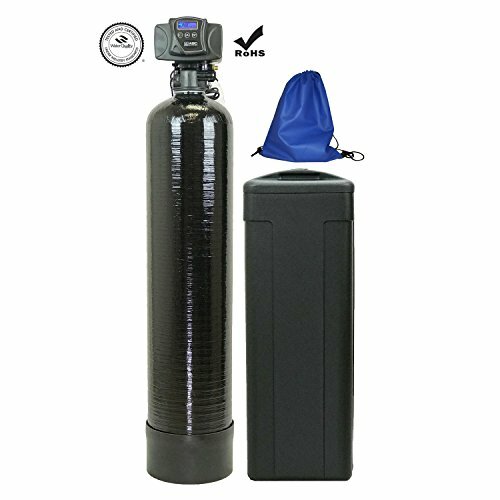 The typical price for a Fleck water softener is upwards of $500. 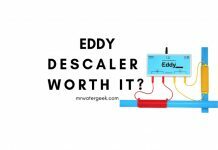 This is very reasonable and you can expect to pay this for most water softeners of a similar specification. 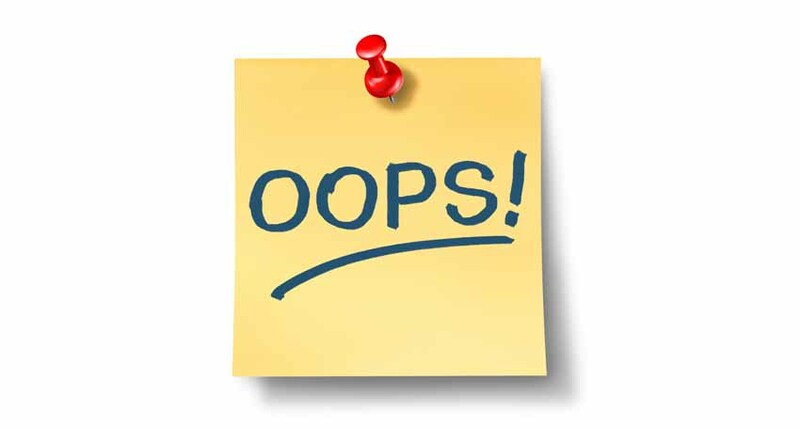 Of course, if you get a larger capacity model or one that has more features, it will cost you more. Also, this does not include potential costs of a professional plumber to install the unit for you. Nor does this include all the costs of maintaining and up-keeping. For example, the price does not include the water softener salt that you will need to buy in order to make the softener work. You can go direct to Fleck to find out where their water softeners are stocked. Alternately you can look for them on places like eBay and Amazon. ​Fleck 5600SXT is popular because it is very effective in dealing with high amounts of hard water. 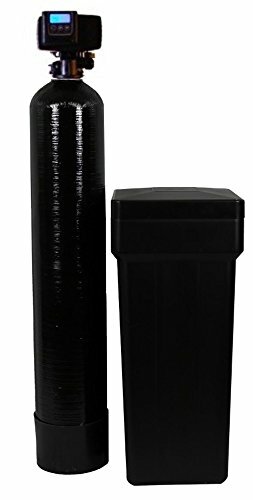 The standard Fleck unit is the best selling water softener on Amazon. Customers love its very competitive pricing, ease of installation, low or no maintenance and effectiveness compared to other models. It also has a good capacity. This means it can provide soft water for a home of between 1-4 people. Fully automated meaning you can set and forget it. Very capable of dealing with water that is extremely hard. Has lower running costs because it is very economical with things like water and electricity.